Every room is equipped with toilette, shower, hot water, and air-conditioning.In the room and in the lobby there is free internet wifi. 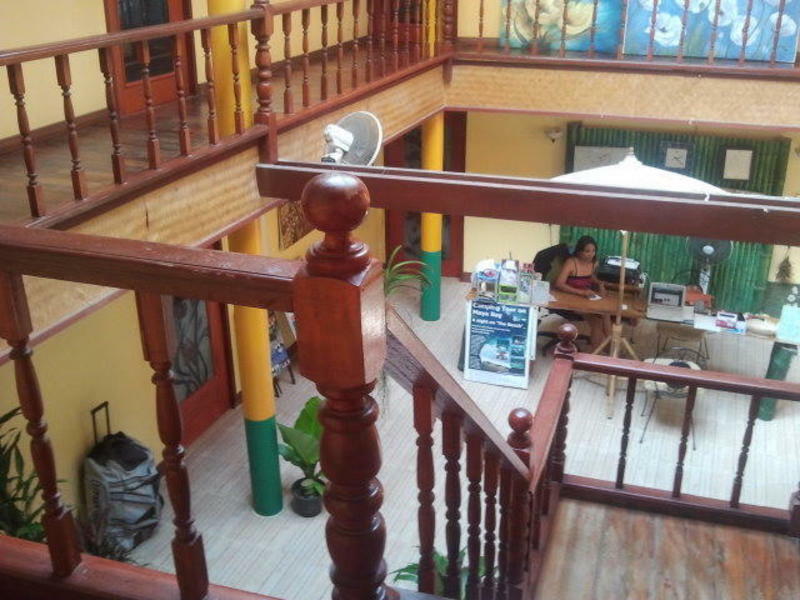 The room are tiny but comfortable, they are projected for short stay like the average of the holiday in phi phi, the reception open till 6 pm offer you all type of help and information like tours, excursions, and activities like diving, snorkeling, climbing. You can arrive in Phi Phi island by the boat from Phuket island or Krabi. In Phuket from rassada pear the boat lives in the morning and in the early afternoon. In krabi in khoogjilad pear the boat lives in the morning and in the early afternoon. After 1 hour and 45 minute of navigations you are in phi phi. From the pear in Phi Phi the guesthouse is 5 minute walking.